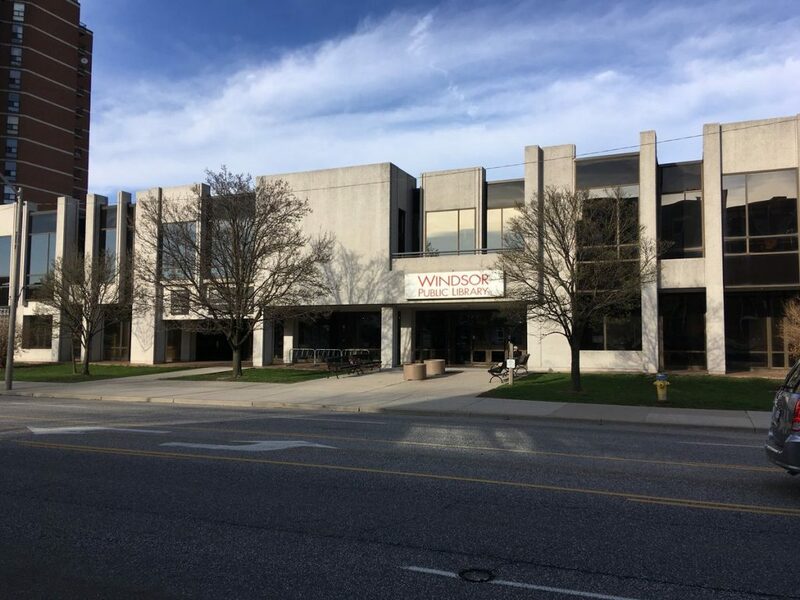 Windsor’s Downtown Mission has officially launched its fundraising campaign to transform the Central Branch of the Windsor Public Library into housing for the homeless. The mission shared its vision with the community and donors at a Friday evening dinner and event at the 850 Ouellette Avenue branch. The $9.3 million “Building Hope” campaign aims to provide a modern facility with enhanced services, care programs, and transitional housing. Executive Director Ron Dunn said the campaign has raised $2.1 million so far. He said the new facility will include 29 affordably priced apartments. “These are program apartments so we’re going to be able to help people 24 hours a day if they need mental health supports or they’re hungry or they just need somebody to talk to. Our staff is in this building [24 hours a day],” said Dunn. Dunn said the new facility will be a game changer but admits it won’t make much of a dent in the affordable housing desperately needed in the Windsor area. “My 28 or 29 units is going to do almost nothing but we have to start somewhere. The city is building some units, we’re going to build some units, some other folks will jump on board eventually and build some units,” he added. Dunn said the new facility will have 127 emergency shelter beds to complement the 103 across the street at the sanctuary opened a year ago. “Until we can get a grip around the systemic problem of why people are experiencing homelessness, these are band-aids and I understand that,” Dunn said. Dunn said he is saddened by the lack of attention to homelessness and affordable housing in the provincial budget but hopes the government comes through with funding for the newly renovated building and its operation. The mission sold its current facility at 664 Victoria Avenue because it’s not able to handle the volumes of people and the number of programs needed to be a modern facility. The mission bought the library from the City of Windsor in March of 2018. Click here for more information on the “Building Hope” campaign.